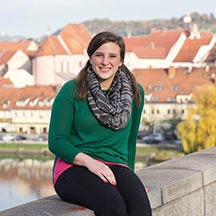 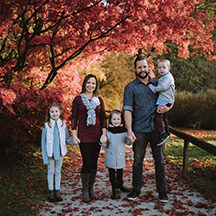 Gwynne interned with Josiah Venture the summer of 2011 in Slovenia and quickly knew that this was where God wanted her. 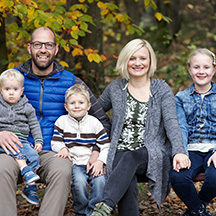 She moved there in May 2012 and has been faithfully serving the Lord in Celje, Slovenia ever since. 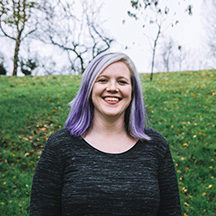 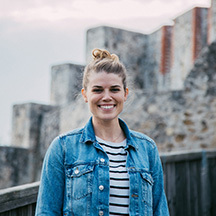 She is currently leading the local Fusion ministry at her church and loves hanging out with students and mentoring young girls. 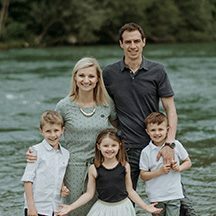 Gwynne is also the director of communications for the Josiah Venture national organization in Slovenia, Društvo Več. 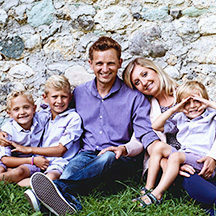 She leads a team of Slovenes in the area of video, photography, social media, and website development. 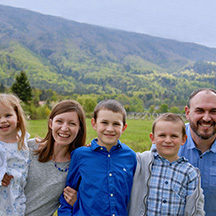 Their desire is to go public for the gospel and use media as a vehicle to further God’s movement. 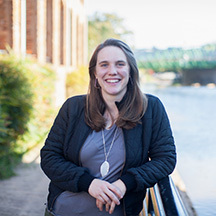 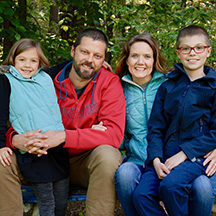 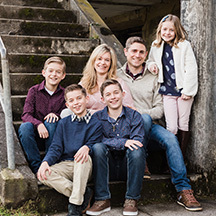 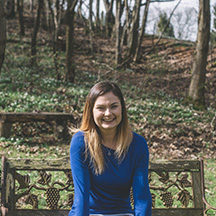 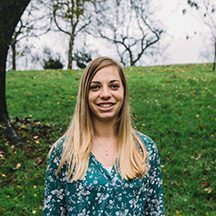 She is thrilled to be highly involved on the local ministry level, but is also delighted to serve the national organization and enjoys bringing God’s light and love to the people of Slovenia. 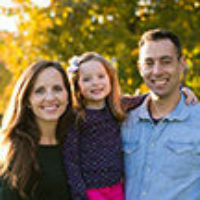 You can write to Gwynne Gardner directly from this page.